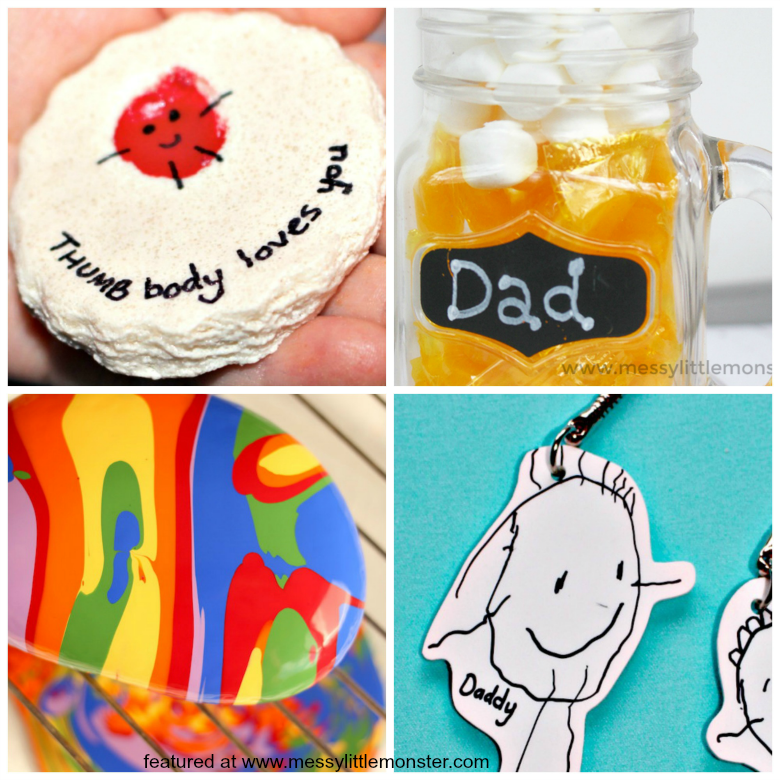 Are you looking for a homemade gift idea for dad that the kids can make for him? We have made a list of our favourite gifts for dad from kids. 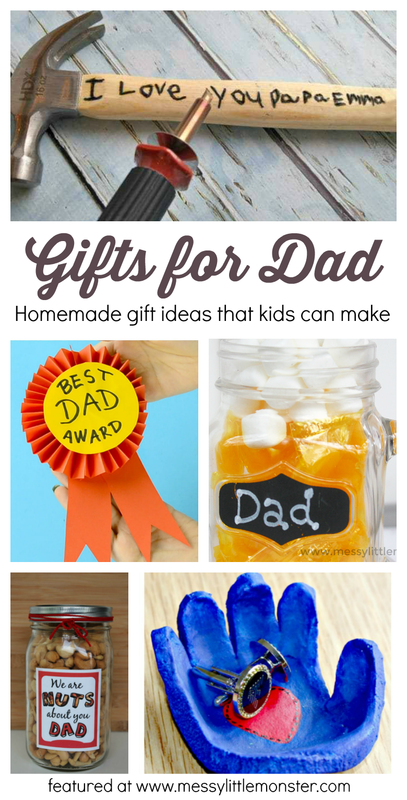 Whether you are looking to make a homemade gift for Father's Day, Christmas or a Birthday we have gathered together a collection of the best diy gift ideas that can be made by children for dad. He will totally love them! We love making homemade gifts and have a whole collection of keepsake gift ideas as well as a collection of gifts kids can make. DIY Personalised Hammer - What better gift for Dad than a personalised handwritten note engraved onto a hammer. Using a wood burner any message of your choice can be added. 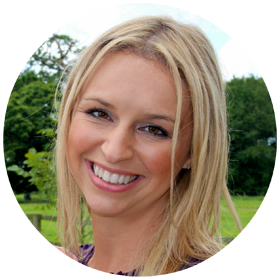 I love the idea of adding the phrase 'I love building memories with you Daddy'. Space Rock Fridge Magnets - Make dad some out of this world fridge magnets from small rocks. These space rock fridge magnets look really effective, but are easy enough for small children to make. Dad Tape Resist Mug - Kids will love making dad his own mug using this fun tape resist painting technique. 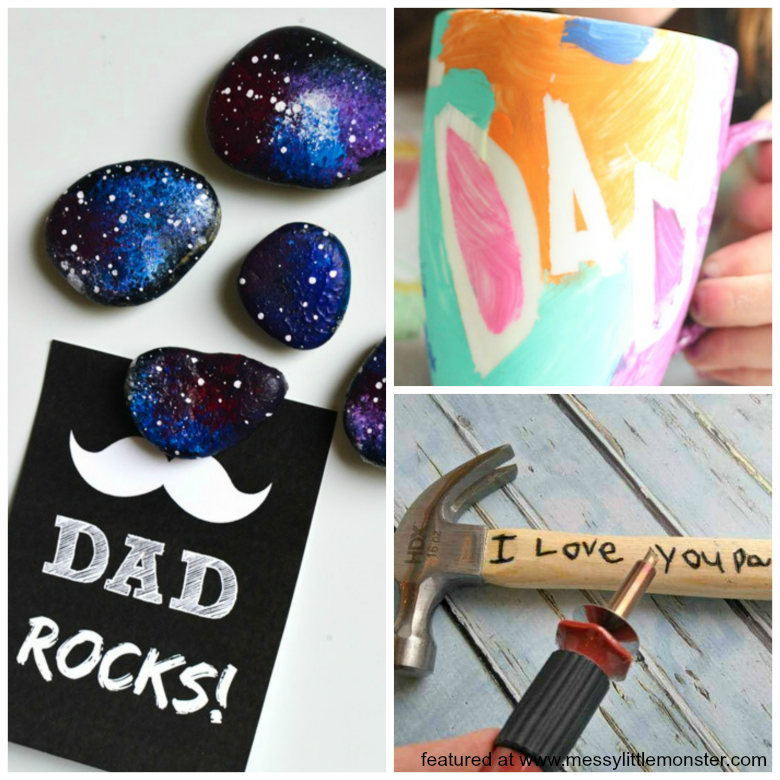 Let the kids get painting and use as many colours as they chose to make dad the perfect mug. Thumbbody loves you magnet - Let dad know that 'thumbody' loves him with these cute salt dough magnets that feature a thumb print man. Pour Painted Paper Weights - I LOVE the technique used to make these paper weights ( we used the same technique to make these DIY flower pots). They look so effective and the kids will really enjoy making them. Candy Beer Mug - Even the youngest toddlers and preschoolers can help fill a beer mug with candy to make dad a cute Candy Beer Mug. 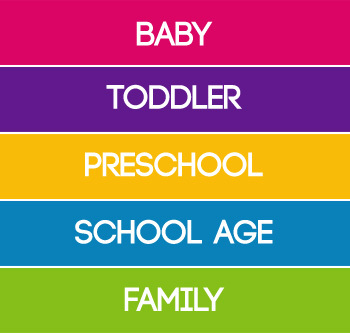 Personalise it by adding a dad name label with chalk pens. Child's Drawing Keyring - There is nothing better than a young child's drawings. Dad will treasure a special drawing of him turned into a keyring. 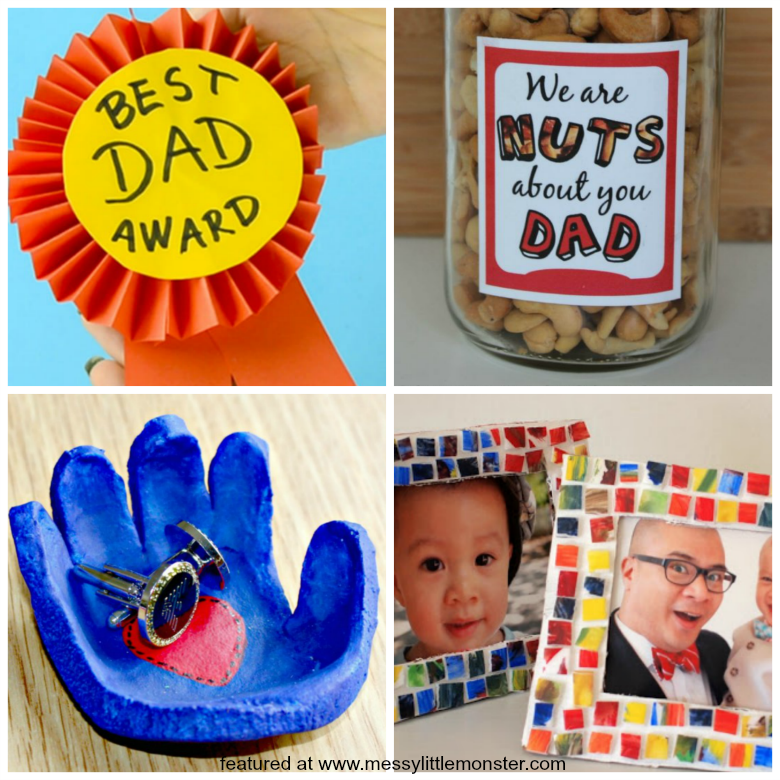 We Are Nuts About You Dad Gift - Fill a jar with nuts and add the cute free printable to make dad a 'we are nuts about you' gift. Mosaic Styrofoam Photo Frame - Make a colourful picture frame and fill it with a cute photos of dad having fun with the kids. The technique used to make these photo frames is perfect for toddlers and preschoolers and the finished frames look really effective. Best Dad Award - Do you have the best dad ever? Let him know by making him a best dad award ribbon. I'm sure dad will feel very proud wearing it for the day! Salt Dough Handprint Bowl - Treasure little handprints by making a small key bowl in the shape of a hand. Using a basic salt dough recipe these little dishes are easy to make and they are the perfect size for keys or cufflinks. Poop Emoji Gag Gift - OK, so this isnt a serious gift idea, but it will definitely make dad laugh and the kids will find it hilarious giving dad a toilet roll with the message 'I stinkin love you daddy' added to it. You might want to make a cute card to give dad from the kids to go alongside his homemade gift. 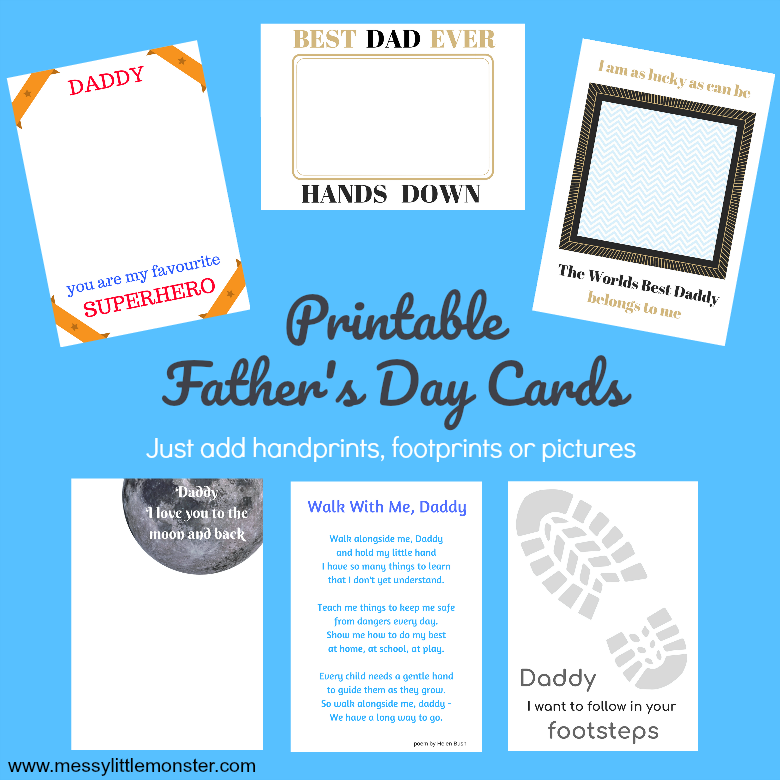 Take a look at our collection of printable Father's Day cards. They don't have to just be used for Father's Day, I'm sure dad would love being given one of these cards for any occasion! 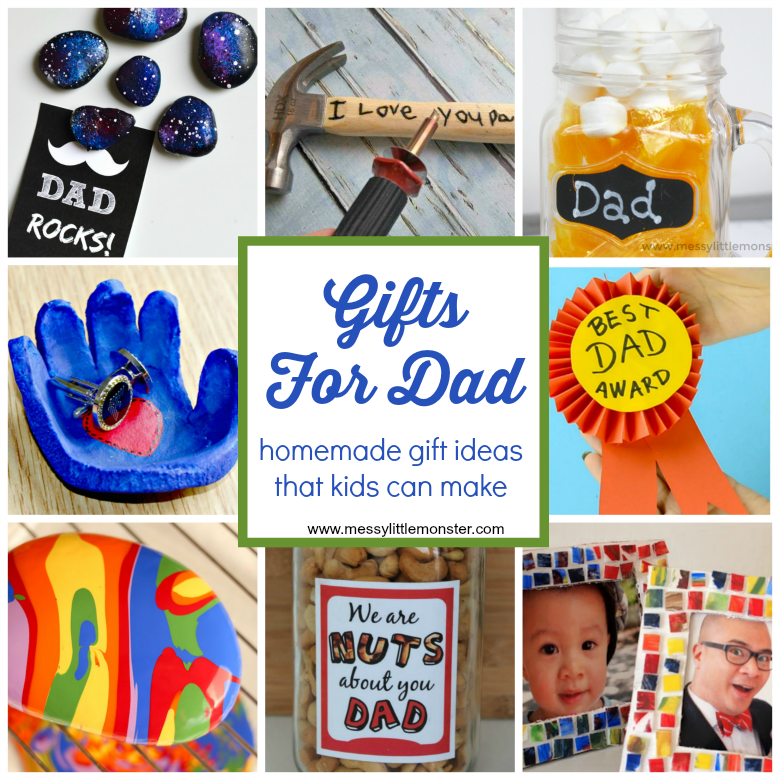 Whichever homemade gift idea the kids choose to make we hope that dad loves his gift from the kids.